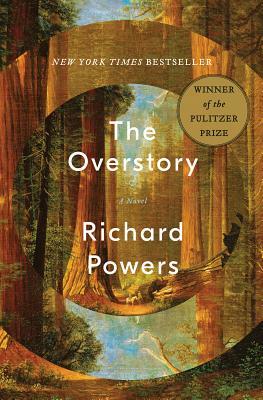 The Overstory is unlike anything I've ever read before, almost like The Hidden Life of Trees meets environmental fiction. Powerfully written, it really opened my eyes to the diversity of trees and the role they play in our environment, as well as the lengths to which people will go to protect our planet. I highly recommend this book for anyone who is looking for something different and unique.